Join Himalayan Glaicer's View of Mt. Kanchendzonga Trek also known as Dzongri Trek for an extraordinary mountain adventure trek into the hinterlands of Mt. Kanchendzonga. 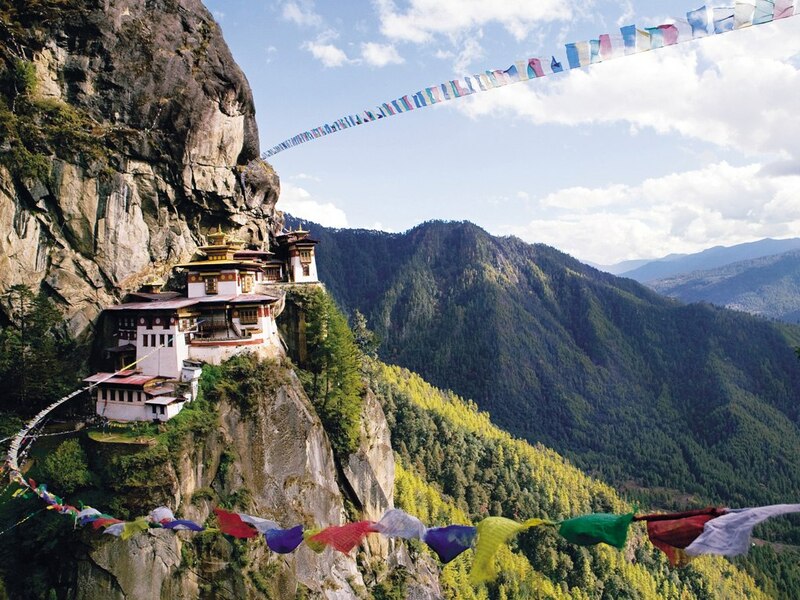 The trek lies in the Sikkim State of India in the Eastern-Himalayan foothills bordering with Tibet, Nepal and Bhutan. The trek takes us from less than 4,000 ft to 16, 400 ft height within about 40km's drive. The moderately difficult trek is probably the most famous trekking route in Sikkim. The trek has been designed for those who wish to experience a truly spectacular alpine trek with forests of oak, chestnut, pine, maple, magnolia and rhododendron. The attractions of the trek includes the great preview of a variety of Sikkim's biodiversity encompassing beautiful rhododendron flowers, bird population and some amazing views landscapes and of course the majestic Himalayan peaks. 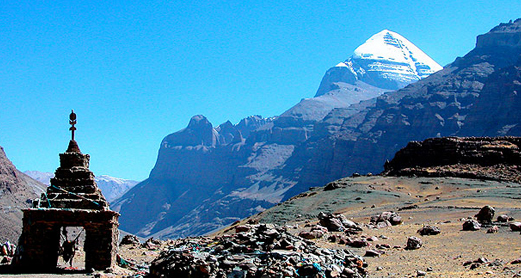 The trail runs through the meadows of Dzongri at 4,000m with exceptional mountain views. The snow covered mountains and lush dense green valleys invigorate one's soul leaving one bewildered by the extravaganza of its natural beauty. The trek route we undertake lies inside Kanchenjunga National Park. The trek would start from Yuksom. The destination is Dzongri which offers a great view of Kanchendzonga. Yuksom village is the last motorable point before we embark on the trek to Dzongri. The first few hours will be a fairly easy trek through the tropical forests amidst beautiful views of the forest, hills and a river flowing far below in the valley. We encounter plenty of streams and water bodies on the way even in summer. We have to walk through steep slopes all the way till Tsoka.